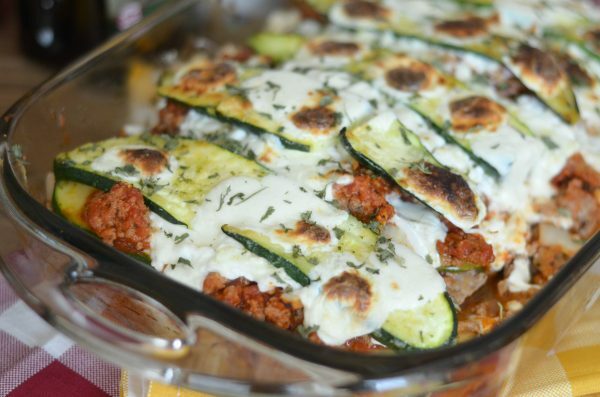 It’s time to reinvent one of your favorite comfort meals but with a wonderful helping of vegetables added too with this Hearty Zucchini Lasagna. I’m sharing this recipe in partnership with Pompeian Oils, all thoughts and opinions are my own. 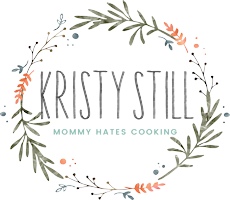 This past year, my husband and I have set out to make some delicious food but adapt it just a bit to make it a little bit better for us. 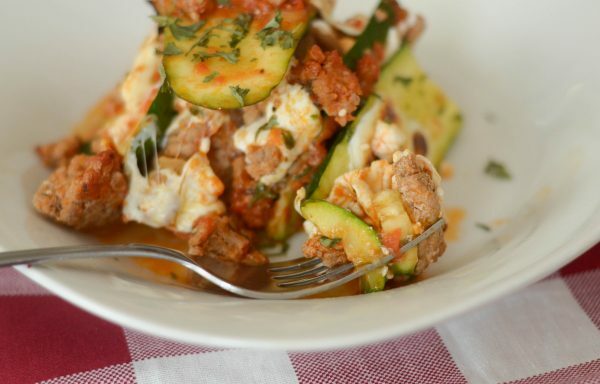 One way we did that with this delicious lasagna was to use zucchini instead of pasta. Now, we do love it with pasta too but with the gardening season coming up, I know that I’ll have lots of zucchini to use, so I thought this would be the perfect recipe for that. The best part was adding that delicious Pompeian Robust Extra Virgin Olive Oil to each slice of zucchini. It took the zucchini to a whole new level of delicious. 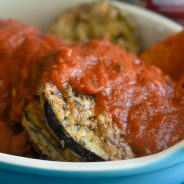 Typically when I make a veggie filled lasagna, I seem to always use eggplant; however, I have noticed since making zoodles that zucchini is a great option. Then, I chose the Robust Extra Virgin Olive Oil because it has a bit more of a powerful taste to it. It is fruity but with an overtone of a fresh cut grass taste then the aftertaste is more of a nutty taste. It pairs perfectly as a nice glaze onto the zucchini. I glazed each slice as I put it into the dish. Pompeian is a Non-GMO, organic product plus it contains the USDA seal as well. 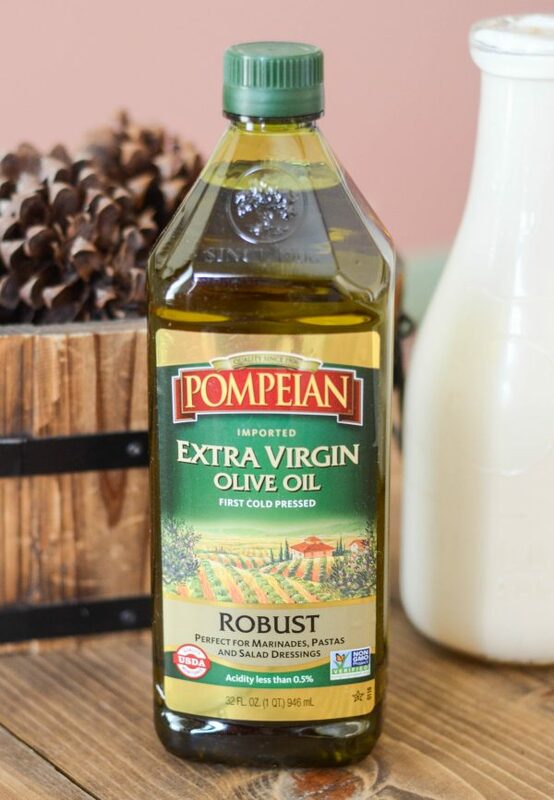 Pompeian provides the best quality of olive oil and it’s perfect for this meal. I layered the dish with a ground turkey and marinara plus cheese. The key to using a vegetable in place of pasta in a dish like this is to really get as much water out of the vegetables as possible. Once I sliced the zucchini, I salted it and let it sit for a while to get the water out, then I used a paper towel to dry each piece. Once it was half way through the cooking time, I carefully poured out as much water as possible. I did this again after the cooking was complete; however, you need to be very careful so you don’t loose part of the dish either. This is the inevitable though because vegetables do contain quite a bit of water to them. I actually made a full 9×13 dish of this and my family was over and there wasn’t a drop left. The kids even ate all of theirs too and that says a lot with my kids. They are not vegetable lovers, but they gladly cleared their plates this time. I’m already looking forward to making this again especially with garden-fresh vegetables this summer. What types of hearty meals do you love to make? Do you recreate them with a better-for-you option? I’d love to hear your ideas! Pompeian understands that mealtime is about experimenting with the latest food trends and creating shareable meals that are Instagram-worthy dishes! Right now, you can follow along on Instagram at #TrendingintheKitchen for the latest creations and recipe ideas that will help you explore new flavors and ingredients. Share them with us, plus visit Pompeian Oils to learn more. Once the zucchini sliced, place in a strainer and add about a teaspoon of salt. Let this sit for 30 minutes to drain out water. While it is sitting, combine the olive oil, garlic, salt, and rosemary in a small dish, set aside. Using a medium skillet on medium-high heat, brown the turkey and drain if needed. Add the turkey back to the skillet and mix in the onion and marinara, let it heat through and set aside. Spray a 9x13 baking pan with cooking spray or olive oil spray. 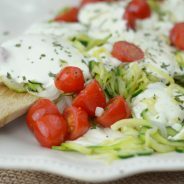 Take each slice of zucchini and wipe it with a paper towel to squeeze out as much liquid as possible, place on the bottom of the dish, then brush with the olive oil mixture. Repeat this for the rest of the zucchini. 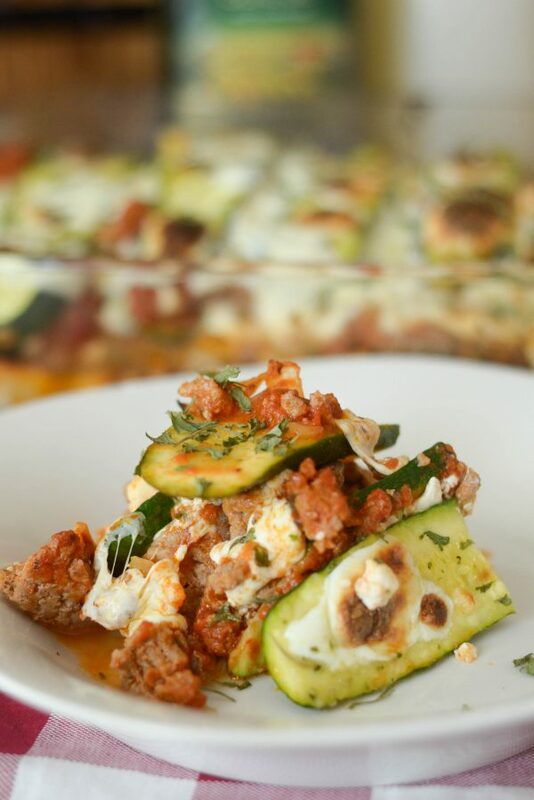 Top the zucchini with a layer of the meat mixture, then half the cottage cheese and an even dash of Parmesan cheese, plus mozzarella cheese. Repeat the layers and finish with another layer of zucchini. On top of the last layer of zucchini, add in more fresh mozzarella. Bake for 45 minutes until well done. Once done, place on broil on low for 5 minutes to toast the mozzarella. Such a healthy dish. I’m not a great cook but I think the ground turkey did part in making this dish not boring. And mozzarella of course! 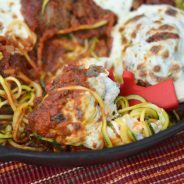 I have made something similar with zucchini before, and it was a huge hit at my house. 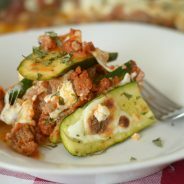 I like using zucchini to have a recipe that resembles lasagna but with a fraction of the calories! I haven’t made it in a while. I’m not sure why, but I will be making it again and trying your recipe. I love lasagna. It’s one of my favorite meals of all time. And I’m always trying to add veggies inside so my kids get more nutrients. I will be trying your recipe this weeknd. It looks and sounds delicious! What a genius take on a typically heavy comfort food! I wouldn’t have thought of using zucchini as a replacement for the noodles. I bet you don’t miss them at all. 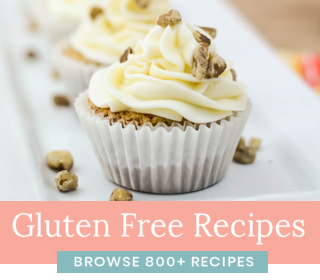 Thank-you (as always) for your wonderful recipes! 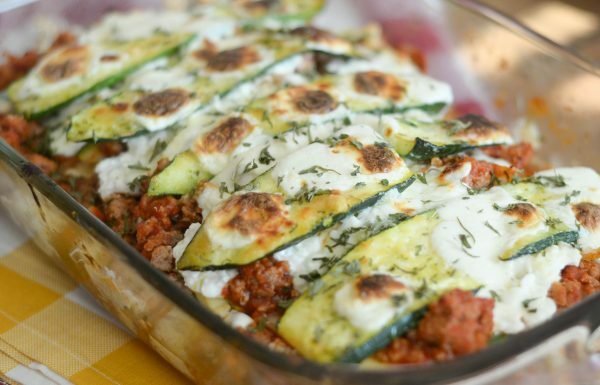 What a smart idea to use zucchini. I also usually use Eggplant but this is something I will need to try. The pictures look amazing as well. Also, Pompeian is the only oil I ever use. I keep saying I want to try and make the zucchini lasagna. Not sure what’s stopping me! I love Zucchini, so not taste. I like that you don’t cut yours too thin as I’ve seen in other recipes. This looks and sounds so good. 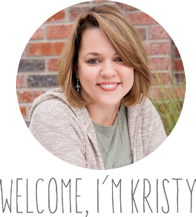 I’m bookmarking this post to try over the weekend. 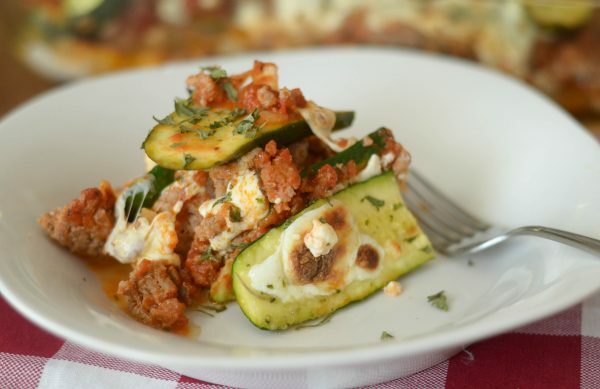 Mixing two of my favorite foods together, Zucchini and lasagna. Yum, I can’t wait to try it. The looks totally amazing! 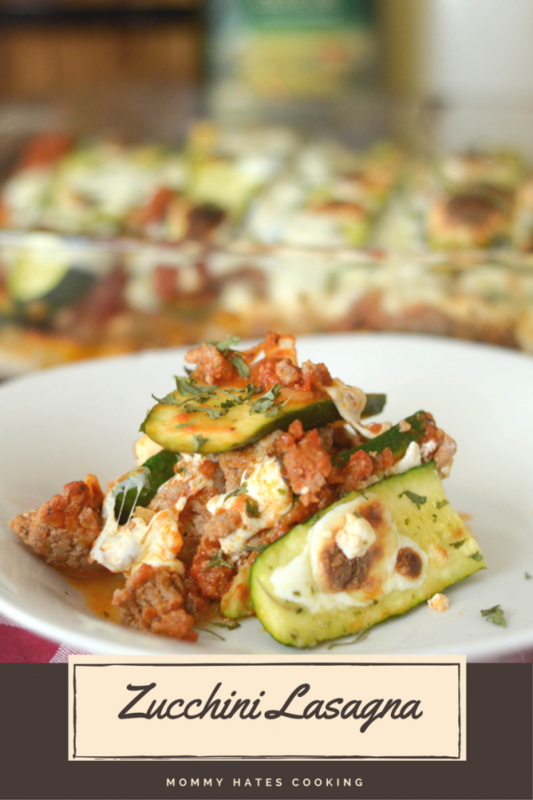 I have always wanted to try zucchini lasagna but just never got to it. Love how was your recipe is to follow, might make this sooner than I thought. Our family is trying to make healthier meals too and we love lasagna. Adding zucchini sounds like a super alternative. 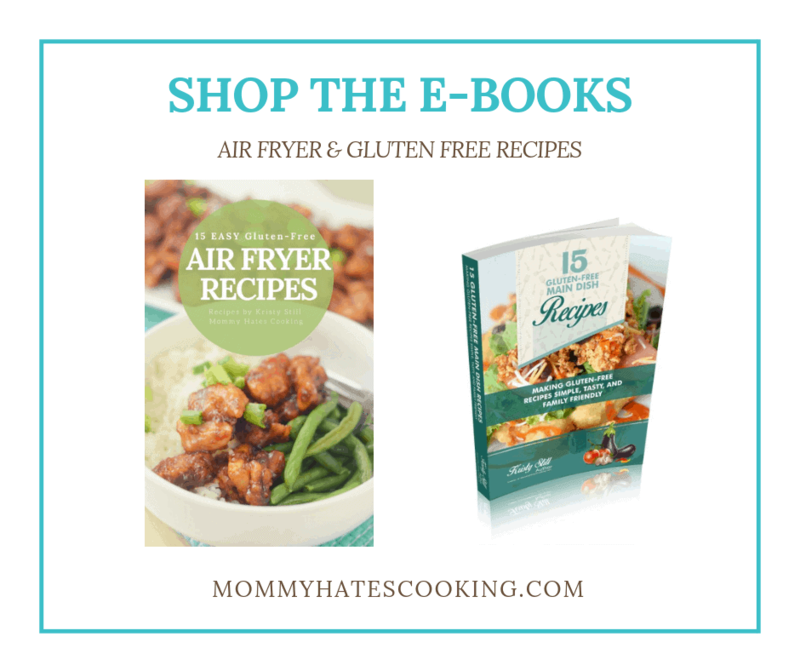 You still get all those great Italian flavors but with less calories and more veggies. We’ll definitely try it! I love lasagna. It’s one of my favorite meals of all time. It looks and sounds delicious! It doesn’t state what temp to cook at. I’m in the middle of making it! What temp? ?